The Proellixe Vibration machine has been a long time favourite at Sandton Aesthetic Institute and it’s easy to see why. A ten minute treatment will reduce cellulite, tone your muscles and assist with weight loss but the meagre ten minutes will also improve bone density and blood flow too giving rise to numerous medical benefits. The protocol involves passive exercise – you stand on a vibrating plate, positioning your feet to activate certain muscle groups. The vibration stimulates muscle activation by constant and minute contractions and rest periods. There is no sweating, no lactic acid and therefore can be done in any free ten minute slot you can find. The beauty is that the results are better improved with regular treatments. Well, latest comments are suggesting that continued use of the Proellixe machine not only helps break up fat deposits reducing cellulite but the constant vibration that results in muscle tone is firming up skin tone too. Extended exposure to the treatment therapy have patients excited about their tight and toned skin where only cellulite before dominated. 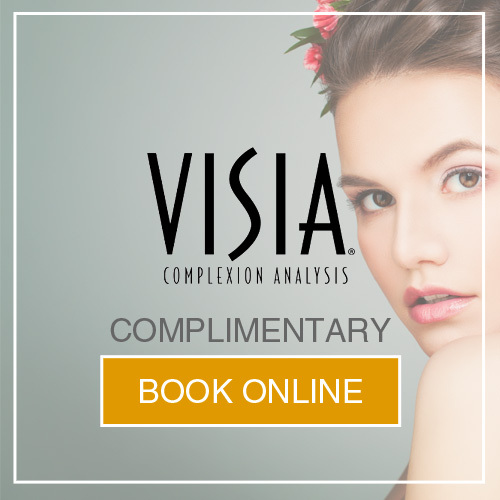 Most patients combine their Proellixe Vibration treatments before popular treatments like Botox, Dermal Fillers, Chemical Peels or Laser Hair Removal and because the treatment is cheap and quick simply come in ten minutes before the scheduled treatment time and voila. It is however a good idea to meet with Dr Clark first for him to recommend the best treatment protocol before you start. SAI sell packages in batches of 10 or 20, with obvious price advantages for bigger packages. 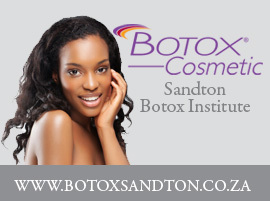 But for those interested but cautious there are single treatment options charged at R150 per 10 minutes.